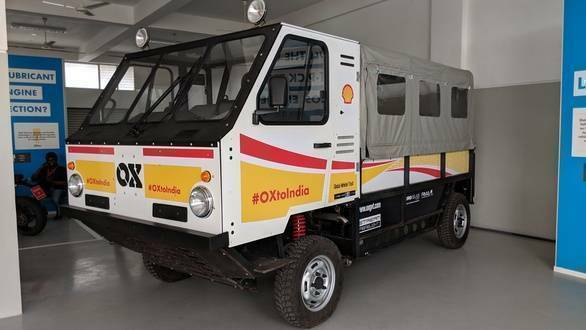 Shell India is looking to bring the OX Truck to the country and is currently in the process of finding suitable OEMs to take on production of the highly flexible, rural transportation solution. The OX Truck is the brainchild of the Gordon Murray Design lab and the Global Vehicle Trust. Born out of the need for a viable high payload transport solution in hard-to-reach areas of the world, the OX Truck can be fully disassembled and packed within its chassis, requiring just three technicians and 12 hours to re-assemble it. This also means that up to 12 OX Trucks can be packed into the same shipping container, where only two conventional trucks of similar size could fit before. The OX is envisioned as being able to ferry goods like food, water or medicine in areas with poorly developed infrastructure, or in areas struck by natural disaster. This apart, it can also be specced as a mobility solution. Built on a ladder frame and using lightweight materials, the OX Truck has a payload rating of 1,900kg, or up to 13 people. While the cycle parts are flexible and can be tailored to suit the usage, or even what's available, this fourth-gen prototype is powered by a 2.2-litre diesel engine and is front-wheel drive. 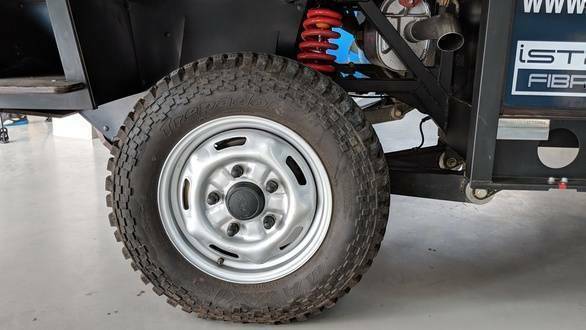 The company states that despite the 2WD limitation, the OX Truck prototype has been able to traverse rugged terrain far beyond what it's specifications would suggest. This is put down to it's fully independent suspension for all four wheels, and high ground clearance of 400mm, and water wading capabilities of over 700mm. While an estimated price has not been announced for the vehicle, the OX Truck uses off-the-shelf parts and can be tailor-fit to the need, and should prove to be economically viable. 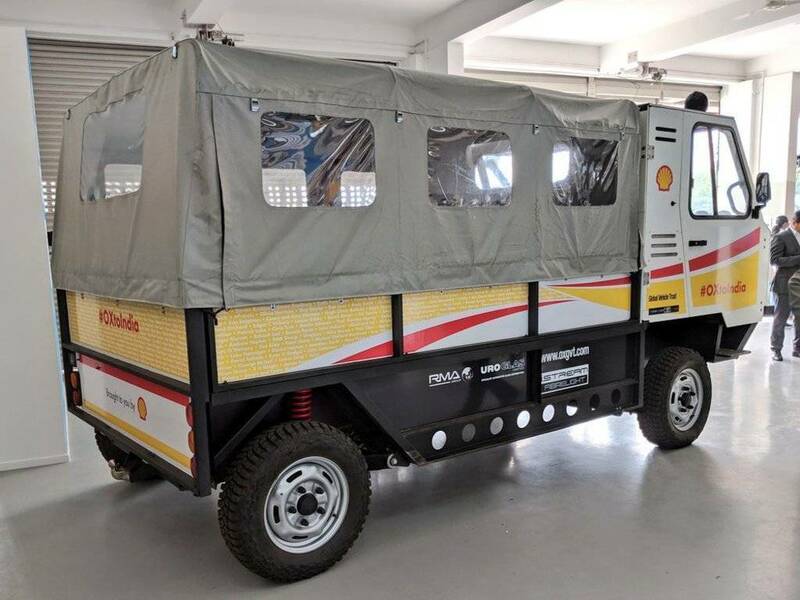 Shell India has revealed that testing of the prototype has been underway and we should have more details soon.